On 17th July 1947, a rickety old steamer named The President Warfield was renamed Exodus 1947. 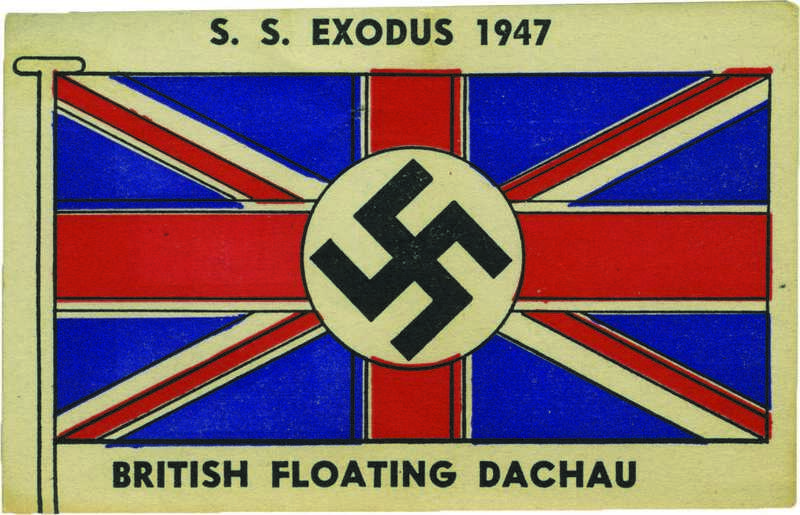 In an open sea ceremony, as the steamship was being attacked by the British navy, the Zionist blue-white flag with the Star of David was hoisted and “Hatikvah, (the Hope)” which eventually became the Israeli national anthem, was sung over and over. 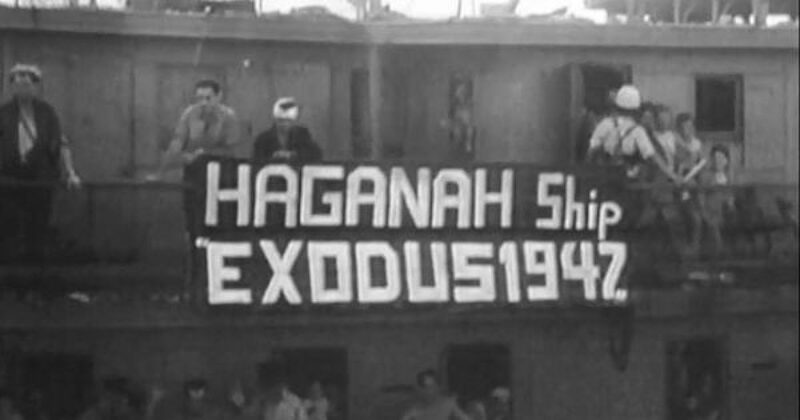 The Exodus 1947 became Israel’s first ship of state. Forget what you saw in the movie “Exodus” Paul Newman wasn’t there and the British were much more brutal than portrayed in the movie, they clubbed the Jewish refugees when trying to take them back to Germany. With the White Paper of 1939, the British caved into Arab pressure (as they have done before and as they still do today). The Paper severely limited the number of Jews that could enter what was then called Palestine. The White Paper meant that Great Britain was sentencing thousands of Jews who could have escaped the Holocaust to death. 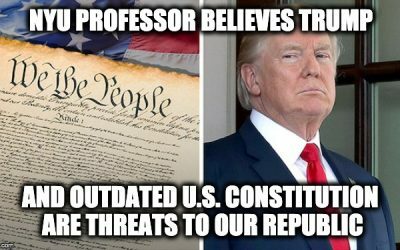 The US refused to take them onto American soil FDR believed there were already too many Jews in the U.S. and Churchill refused to take them on English soil or the Jews own homeland. 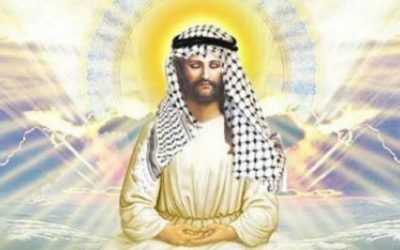 So the Jews began to find ways to sneak Jews into the holy land. The most famous of those missions was The Exodus 1947. 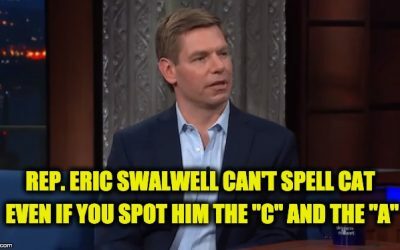 Ironically The President Warfield was named after Solomon Davies Warfield president of the Baltimore Steam Packet Company a steamship line that owned the ship. 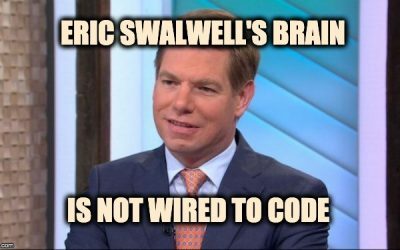 Warfield was the uncle of Wallis Warfield Simpson the woman for whom King Edward VIII of the United Kingdom, abdicated his throne in 1937. The British would get their revenge when The President Warfield became the Exodus 1947. 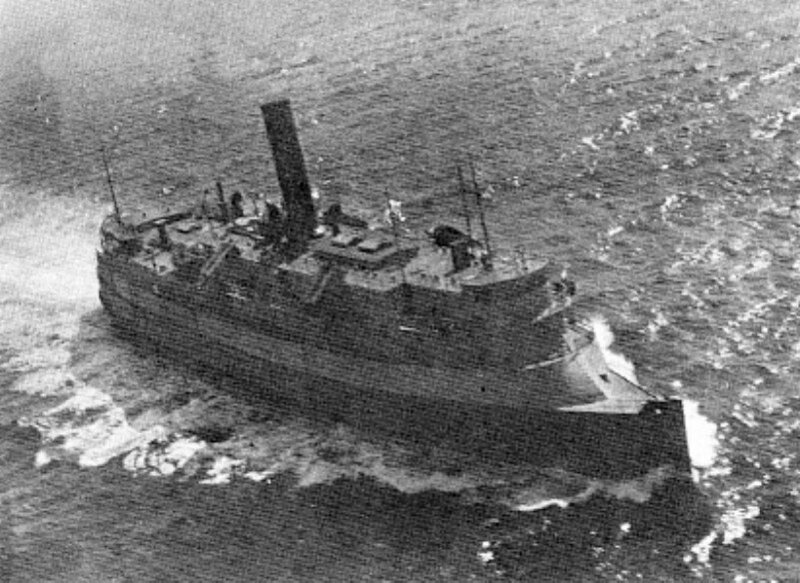 Decommissioned in 1946, the ship The President Warfield was bought for $8,000 as scrap by the Western Trading Company (a front for the Haganah, which later became the Israel Defense Forces). 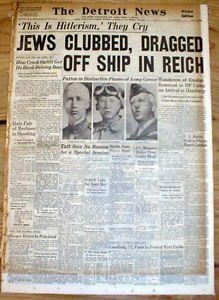 Jewish-American Sam (the Banana Man) Zemurray was instrumental in obtaining the ship for the Haganah, which would explain its Honduran registration. It was said that Mr. Zemurray’s United Fruit Company, pretty much owned Honduras. The President Warfield was refitted in Baltimore and sailed for France on 25th February 1947 where it picked up over 4,500 Jewish refugees from Nazi Germany. During the journey, the people on the Exodus 1947 prepared to be intercepted. The ship was divided into sections staffed by different groups and each went through practice resistance sessions. The training came in handy as the night after the renaming ceremony, two British destroyers rammed the “Exodus 1947″ from both sides, damaging the hull, railings, and lifeboats. It was boarded by sailors and Royal Marines and a desperate struggle developed. The Jewish refugees fought back, using tin cans, screwdrivers, potatoes, bottles, wooden boards and metal bars as weapons. The ships first landed at Toulon, France, where the passengers were ordered to disembark but they refused. When the French authorities refused to use force to remove the refugees from the ship, British authorities, fearing adverse public opinion, decided to wait until the passengers disembarked of their own accord. The British Foreign Secretary tried to scare them off the ship by threatening to send them back to Germany. But the passengers didn’t budge. They forced the issue by declaring a hunger strike, so the British sent them to Hamburg, Germany where the British authorities compelled the passengers to disembark, and some were forcibly removed from the ship by clubbing them. The British then took the 4,500+ passengers many of whom were refugees from concentration camps and transferred to displaced person camps in Germany. Displaced persons in camps all over Europe protested vociferously and staged hunger strikes when they heard the news. Large protests erupted on both sides of the Atlantic. The ensuing public embarrassment for Britain played a significant role in the diplomatic swing of sympathy toward the Jews and the eventual recognition of a Jewish state in 1948. The ship’s ordeals were widely covered by international media and caused the British government much public embarrassment. The former passengers were permitted to immigrate to Palestine in small groups, and most were present in Israel on May 15, 1948, when the nation their plight helped to create, declared its independence. A confidential report kept in the files of the child-tracking service and dated 31 October 1947 made it clear that the phenomenon of anti-Semitism also existed among the echelons of the British Mandate powers. Using sharp words, the report gives a disparaging assessment of the Jewish committee established in Pöppendorf stating that the reason for the children’s being destined for Palestine was incomprehensible considering that not even one of the children had “Palestinian” parents. 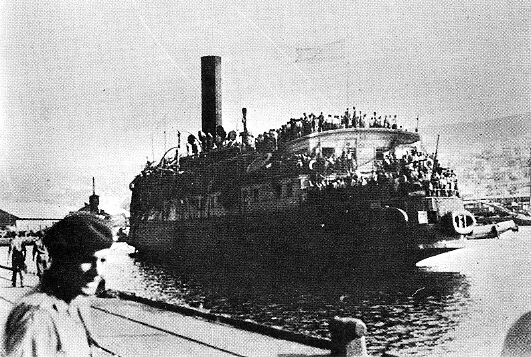 It is said that despite the fact that the Exodus 1947 didn’t deliver a single Jew to the Holy Land the events of the Exodus voyage convinced the US government that the British mandate of Palestine was incapable of handling the Jewish refugee problem and that a United Nations-brokered solution needs to be found. The US government then intensified its pressures on the British government to return its mandate to the UN, and the British in turn were more than willing to accept this. 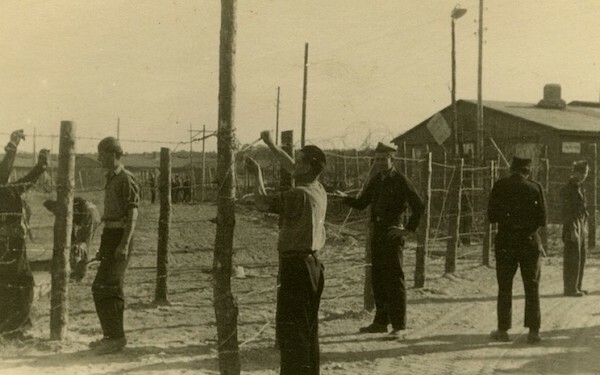 Jews In Displaced Persons Camp Near Hamburg Fixing Wire Fence Under Watchful Eyes of Geman Guards. Seventy-one years ago, the British appeased the Arabs, denied Jews entry into the Holy Land and sent them back to the Germany from which they had just escaped to be guarded by Germans. Today Great Britain and their European allies are still appeasing radical Islamists, their terrorism, their call for the destruction of Jewish State, and the anti-Semitic hatred they teach their children. 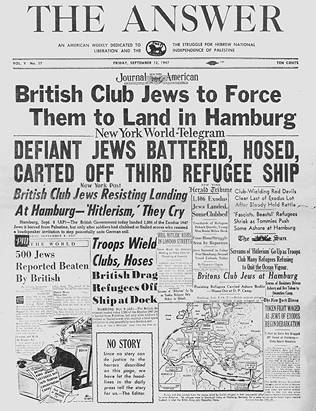 In 1947 the British physically attacked the Jews, today the attack the Jews and Jewish history because they cowardly abstain in U.N. votes. The battle to save Israel and the Jews no longer takes place on a rickety old ship. The Jewish State now has a modern army for protection, make no mistake about it…the Jewish people are just as precarious position today as they were 1939 or in 1947, Anti-Semitism prevails in the Arab nations, Europe, and is even now back in favor in some part of America, led by the Democratic Party and former President Barack Obama.